The Denver Art Museum and Coors Field may be drawing visitors to the city, but what’s causing people to live in downtown Denver is the inspired redevelopment of the original site of the city. 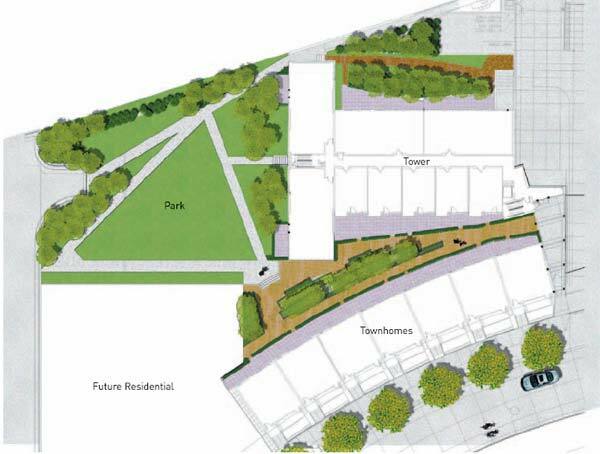 In fact, what had declined into an abandoned rail yard by the South Platte River and an adjacent derelict warehouse section is now a thriving mixed-income community in short walking distance of the central business district, with a range of cultural and sports facilities, a major transit hub, and the new (1999), 30-acre Commons Park that leads to trails along the river and affords striking views of Denver’s skyline. Nice, very-Denver lifestyle! 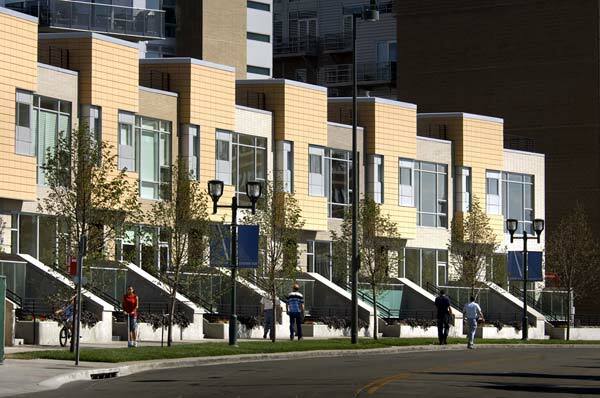 Denver-based architect Peter Dominick has a long history with the area. As he tells the story of the rejuvenation, he recalls the rally cry of then-Mayor Federico Peña: “Imagine a GREAT city.” Some of this was in motion when Peña first came into office in 1983, because Denver Civic Ventures and enlightened citizens had already moved to reclaim the rail yard and reconceived the adjacent 25-block area of early-1900s warehouse buildings, about 20% of which had been demolished before the preservation community stopped the wrecking balls. One of these engaged citizens was Dominick, who, at the time that he opened his first office in 1974, had become a primary force behind rezoning this area into Denver’s first mixed-use sector. (Dominick’s political genes come from his eponymous father, the late US Senator). The city’s initial intervention was to create the 16th Street Pedestrian and Transit Mall, designed by I.M. Pei & Associates (1982); the mall just observed its 25th anniversary. Then came a succession of special districts: arts, education, sports (with three stadiums), and entertainment/café. 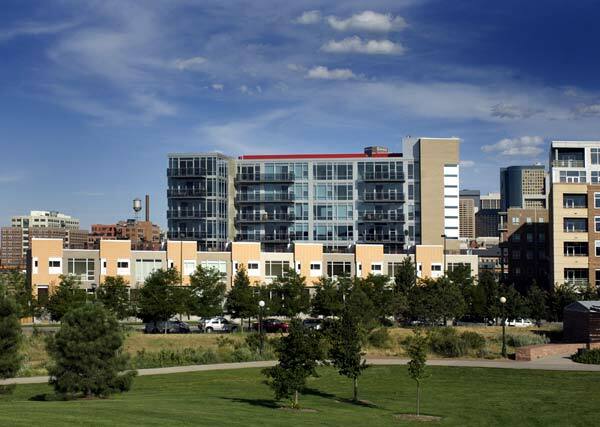 Finally, “LoDo – for Lower Downtown – gained residential district status. To be technically correct: what Denverites (and just about everyone but the city’s planners) call LoDo is actually two parts of the city: the Central Platte Valley section right by the riverfront, and the “real” LoDo, the warehouse section southeast of Union Station contiguous to the central business district. 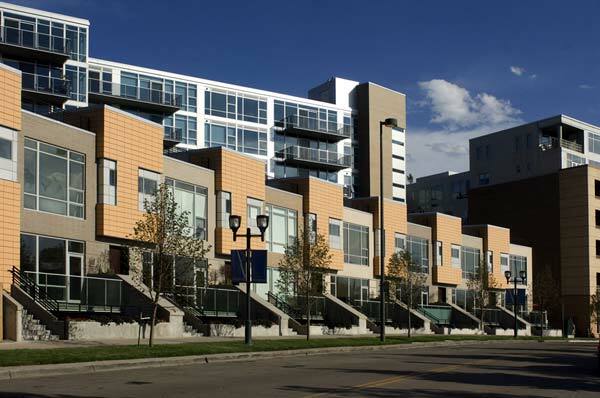 City planners, real estate investors, and architects have in the intervening years transformed the area – part of it a former brownfield – with an array of residential buildings, retail spaces, and cultural amenities like the newly-opened Museum of Contemporary Art, designed by David Adjaye, and Coors Field, designed by HOK Sport, at LoDo’s north edge. 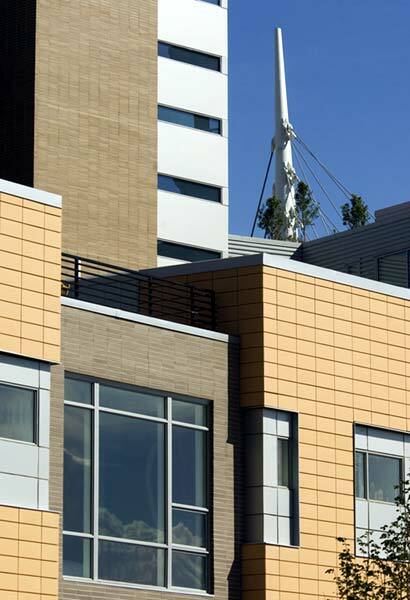 High-quality architecture – a hallmark of early LoDo projects – inevitably set the tone for consistently superior design for not only the private sector but also the public sector. The city has improved the local infrastructure with street lighting, public furniture, and pedestrian bridges. 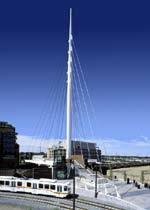 One of the bridges is the cable-stayed Millennium Bridge, a footbridge opened in 2002 that spans the Consolidated Main Line. 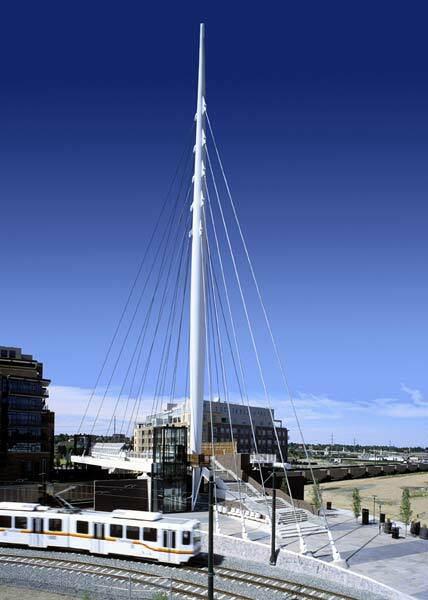 Designed by ArchitectureDenver with engineering design by Arup, the bridge provides the Central Platte Valley easy access to LoDo and the rest of downtown. The area is no longer an inconvenient, so-near-yet-so-far-away location. 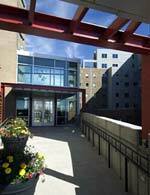 Inevitably, along with all these improvements, came people who wanted to live in LoDo and Central Platte Valley. To combat an economic bust that threatened Denver’s stability, a range of public policies under Mayor Peña effectively created a market for downtown housing that has changed the way Denverites live. The renewal began with LoDo’s 1988 designation as an historic district. Zoning ordinances limited building heights and instituted strict guidelines for building rehabilitation and new construction. 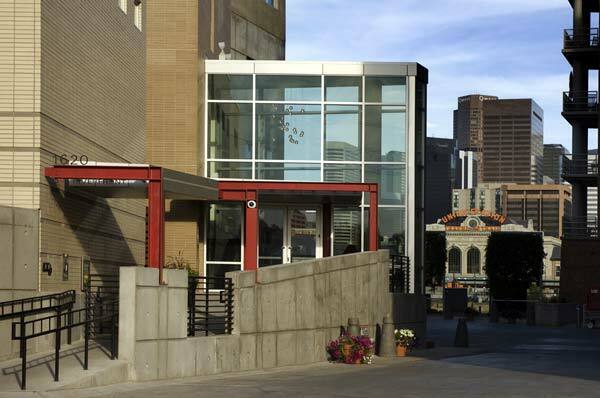 To encourage the preservation and vitality of the significant area, the city issued tax incentives and grants to attract investments in LoDo’s old brick and stone structures. Clearly, Peña’s approach worked. 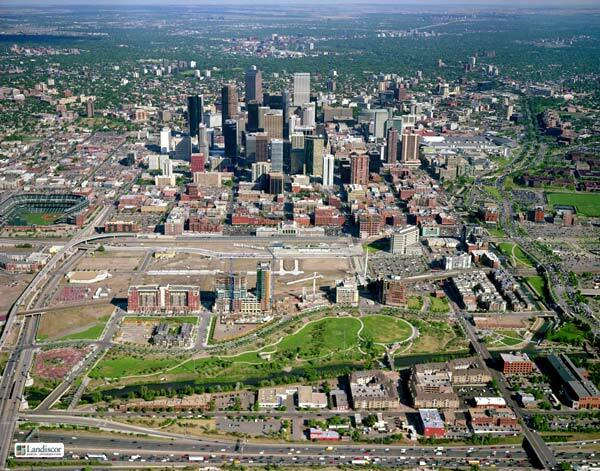 Since 1990 the population of Downtown Denver has grown by 45%, compared to 18% city-wide – an example of how preservation equates to progress and profits in real estate. More recently, the Riverfront Park development, technically in Central Platte Valley, is the first substantial construction of new housing in the area in years. If any one design firm is identified with Riverfront Park, it’s 4240 Architecture’s Denver studio, where the same Peter Dominick is the president and chairman. 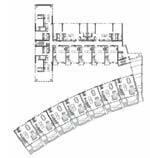 4240 has designed six housing complexes, five of which are already open. The latest of the 4240-designed buildings to open, One Riverfront is a seven-story, 43-unit building with a glass and aluminum façade and exposed concrete walls, and a street-side crescent of seven two-story townhouses clad in various tones of brick and terra cotta. 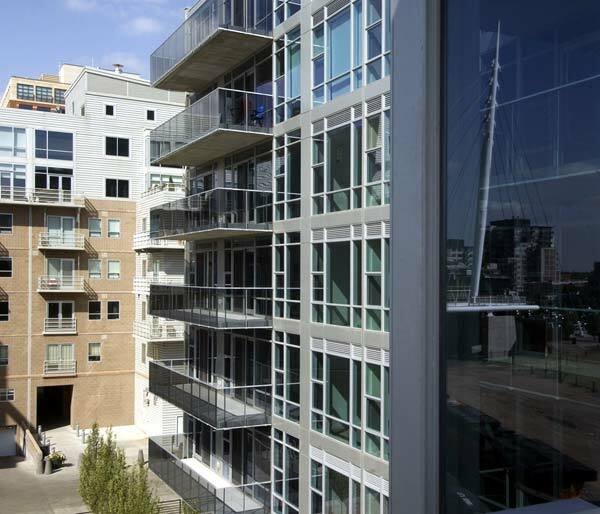 The tower has balconies and rooftop decks, and, because of One Riverfront’s location, its units have unobstructed views of the park, the city, and the mountains. As Denver enters its 150th year, the city is prepared to grow more and faster, to match Mayor Peña’s – and succeeding mayors Wellington Webb and John Hickenlooper’s – vision of greatness. 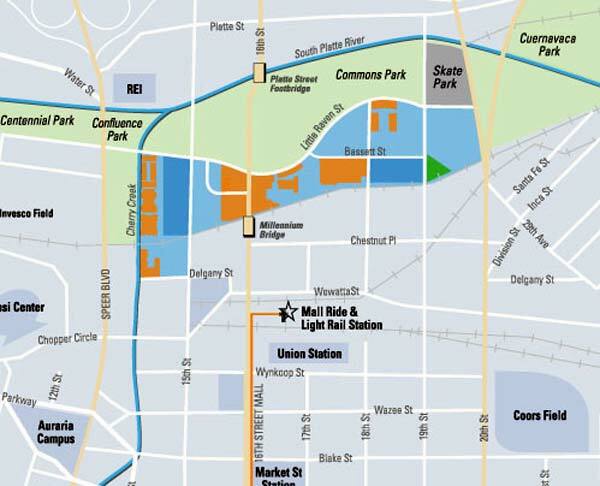 The 2006 master plan approval for Continuum and East West to redevelop Denver Union Station presages a multimodal hub for the entire region. The $4.7 billion, 12-year transit expansion will create rail corridors and expand Denver’s bus service. 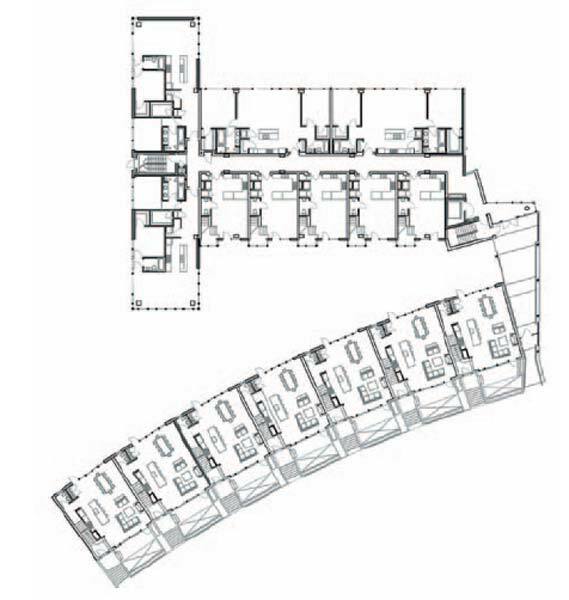 4240 Architecture – an 80-person team of architects, planners, and interior designers founded in 2003 – is a new iteration of a firm formed in the 1970s. 4240 designs buildings, community frameworks, and spaces ranging from entire neighborhoods and resorts to office buildings. 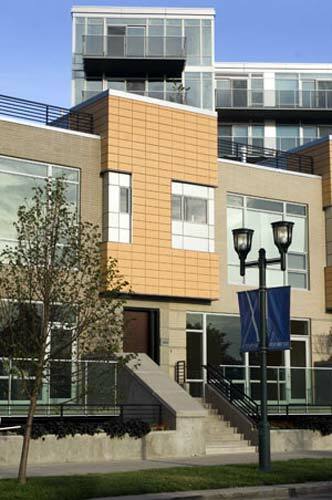 The firm’s studios in Chicago (located at 42˚ latitude) and Denver (located at 40˚ latitude) comprise “4240.” The firm has completed five buildings at Riverfront Park, with The Park at Riverfront underway. Continuum/East West team includes: Continuum Partners; East West Partners; Kiewit; DMJM Harris; Skidmore, Owings & Merrill; Kaplan Kirsch & Rockwell; PACO Group; Civil Technology, Inc.; DRG Construction; and Ronald A. Straka Urban Design. Landscape Architect: Design Workshop, Inc. 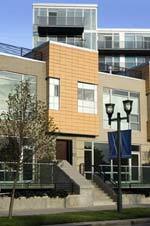 Window System Consultant: Wiss, Janney, Elstner Associates, Inc. 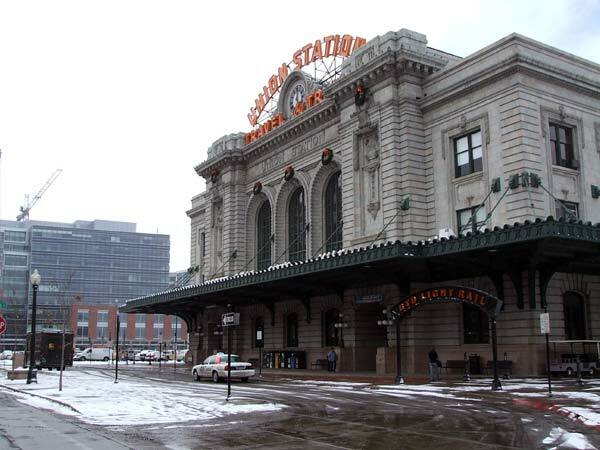 Structural Engineer: S. A. Miro, Inc.
Civil Engineer: 68 West Engineering, Inc.
Denver Union Station is about to undergo a $4.7-billion, 12-year, multi-modal redevelopment that will create rail corridors and expand Denver’s bus service.